HTC may have missed the event CES 2018 to introduce the existence of a number of newest handset products. 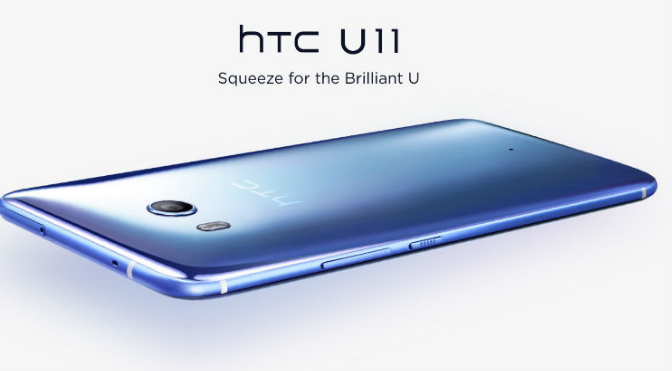 And after the biggest technology exhibition, the Taiwanese mobile manufacturer is rumored to have just launched a new mid-range device that he called the U11 EYE. 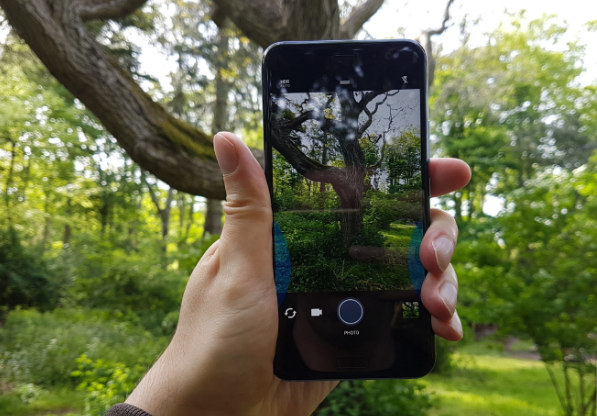 Intended for budget-friendly smartphone shoppers that emphasize selfie capabilities, the HTC U11 EYE relies on the support of a front-facing dual-face camera. Amazingly, thanks to the capability of two 5MP sensors (f / 2.2) enables users to capture selfie in portrait mode with the same photo quality as what will be presented on the rear camera. Dual cameras are also used to unlock faces, and have the ability to detect whether existing facial images are real or only images / videos. However, it remains unclear whether existing cameras can be fooled by the use of 3D masks as made possible by the iPhone X. Given these shortcomings, HTC seems to only advise users using this feature to unlock the device and is not recommended to use authorizing payments. As for the rear camera, the ability of sniper 12MP (f / 1.7) existing using HTC UltraPixel technology. Below the camera can be found fingerprint sensor to unlock the smartphone and authorize payment (among others). Comes with Qualcomm's Snapdragon 652 processor support with 4GB of RAM, 64GB storage and 6-inch screen (2160 × 1080), the Oreo Android-based mobile phone is also equipped with a 3.950 mAh battery, allowing for extended operation.